"�‍♂️ I feel like I hit the jackpot and married the most beautiful lady in Nigerian history. Inside and Out. Pls argue with ya ancestors. 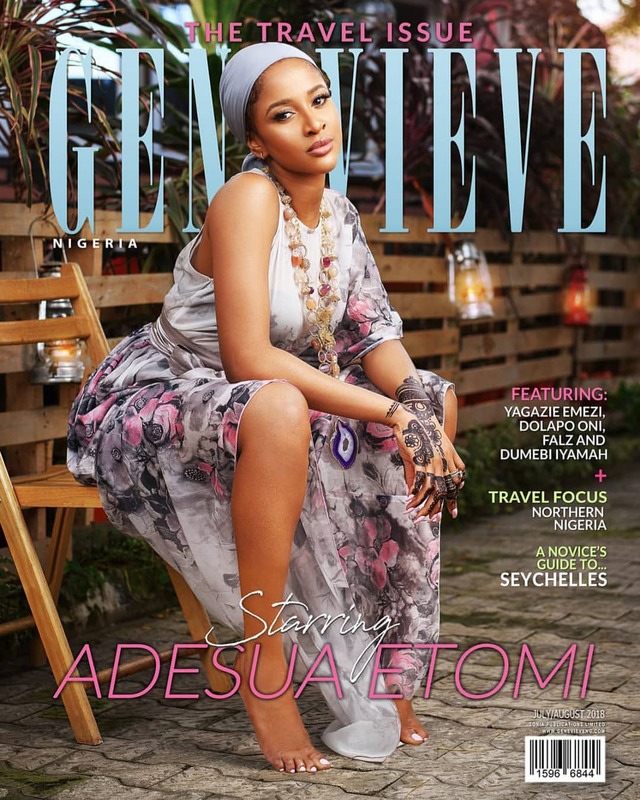 � Congrats on the new cover @genevievemagazine & @adesuaetomi-Wellington lol Love it ������"